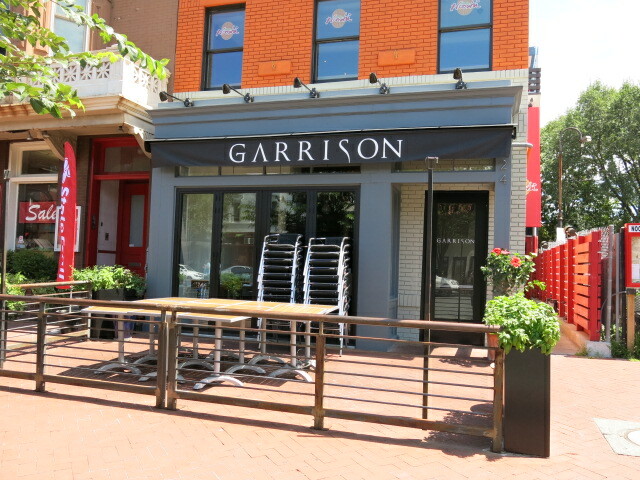 Garrison opened up in the former Tash space on Barracks Row back in June. Anyone check them out yet? 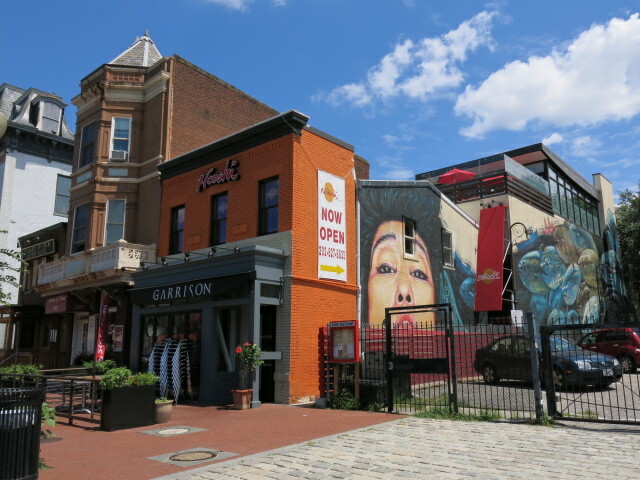 “I wanted to let you know about a few new items that Chef Rob Weland has added to the dinner menu at Garrison. The full dinner menu is available here and highlights include a handmade farro cavatelli made from house-milled flour ground from Anson mills farro piccolo, farro antica and red fife wheatberry; and a Crispy Envelope of Pig’s Trotter with slow cooked egg, red onion marmalade and mustard. A new fall cocktail menu by lead bartender Jessica Moyer includes a seasonal take on a Manhattan called All The Leaves Are Brown made with Dad’s Hat rye whiskey, black walnut infused vermouth, bitters, and an Aperol soaked fig. The bar team has also created a menu of non-alcoholic beverages and sodas, such as The Celebration, a ‘faux Champagne’ made with house-made ginger beer, soda water, and allspice lime foam.